Jerome holds a Bachelor of Applied Physics specialising in nanotechnology and a Masters of Intellectual Property from the University of Technology Sydney. Prior to joining Pizzeys, Jerome worked in the Australian Patent Office for six years, specialising in computer implemented inventions and becoming intimately familiar with current Australian examination practice. 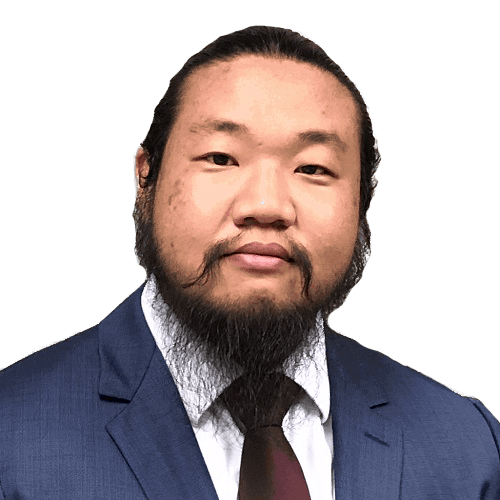 During his time in the office, Jerome managed the training program of new examiners, and has collaborated with a number of major trading partner offices, including those in the Vancouver Group, as well as a number of ASEAN offices.